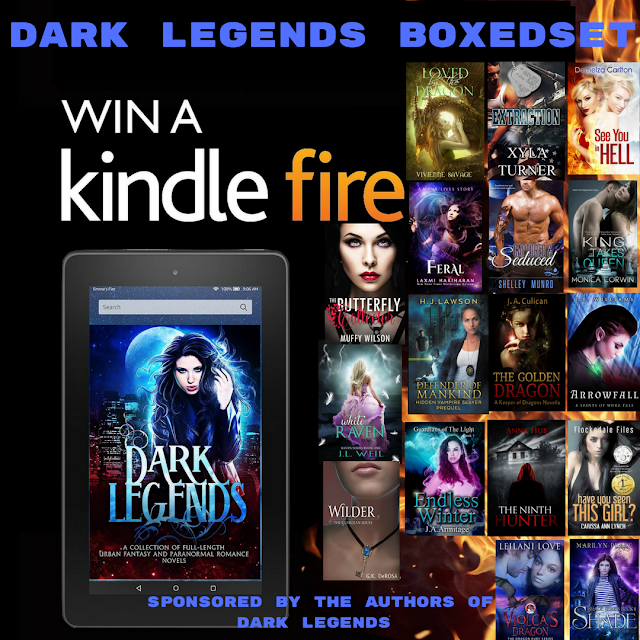 Super-Limited Edition of an EPIC boxed set! 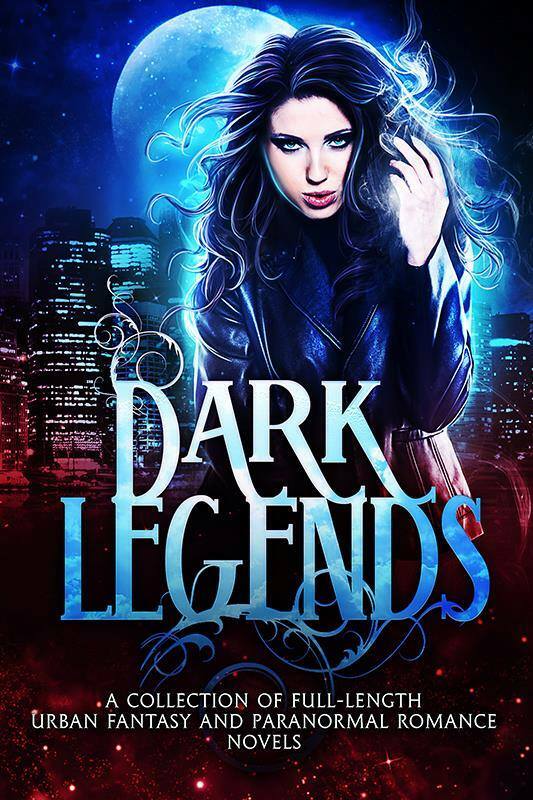 DARK LEGENDS IS LIVE! What will the change be? 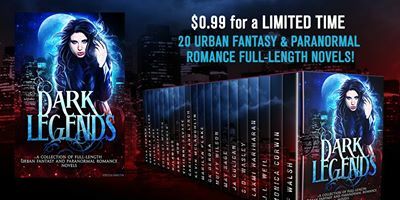 Also, which of the books are Urban Fantasy, but NOT primarily Romances? My title Winemaker of the North, Shade, and Keeper of Dragons have little to no romance. There are two to three others with a bit more romance but nothing too heavy. The primary change will be that at least five novels, my own included, will be replaced with short stories.